When asked about which e-commerce website ships the maximum of counterfeit goods, 37 per cent of respondents said Snapdeal, 22 per cent Flipkart, 21 per cent Paytm Mall and 20 per cent said Amazon. Almost 20 per cent of the products sold on e-commerce websites and apps are counterfeit, and the possibility of spurious products is the highest for perfumes and cosmetics, reveals a survey by LocalCircles. LocalCircles conducted a survey in which they asked 30,000 respondents about their online shopping experience and whether they had faced the problem of fake goods. One-fifth of the respondents said they had been delivered fake items. While, a small group of people also said that they wouldn't recognise whether the product they received was genuine or fake, reports The Times of India. 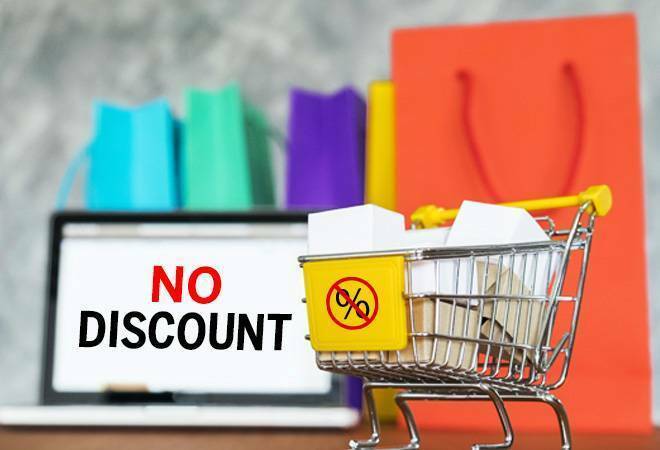 When asked about which e-commerce website ships the maximum percentage of counterfeit goods, 37 per cent of respondents said Snapdeal, 22 per cent Flipkart, 21 per cent Paytm Mall and 20 per cent said Amazon. And when questioned on product categories with most fakes, 35 per cent said fragrances, with a similar result for cosmetics, 22 per cent of respondents said sporting goods and 8 per cent said bags. When the report from the survey, was sent to the four e-commerce companies, they all responded that they had a strict policy to stop the sale of counterfeit products and even provided refunds to customers. Some replied that they block the sellers once proven that they sent fake goods. Even for global players like Alibaba, and Amazon, fake products is a big challenge. The US government had advised Alibaba Group's members to prevent the rise of fake goods shipped to the US. This latest survey comes at the peak of festive season sales when e-commerce platforms are fiercely competing to outdo each other.